There are more sheep in the UK than the rest of the Europe put together. Everyone seems to think they only live on the beautiful hills and mountains of the Lake District, Snowdonia, Yorkshire Dales and Scottish Uplands. But we have sheep to suit all environments, Suffolks, Blue-faced Leicesters, Romneys and many many more. In Norfolk we have the Norfolk Horn, in the Middle Ages the backbone of the rural economy. The sheep that put clothes on the backs of the population of not only England but, through trade, much of mainland Europe too. Visit Norfolk and you will see the largest number of Churches in England, built by noblemen made wealthy through the wool trade wishing to show off their worldly riches. These days most sheep in the UK are kept for fat lamb production and the Norfolk Horn is not a specialist in this department Its genetics are kept strong for when it may be needed again and it is ideal for educating the next generation of livestock farmers. 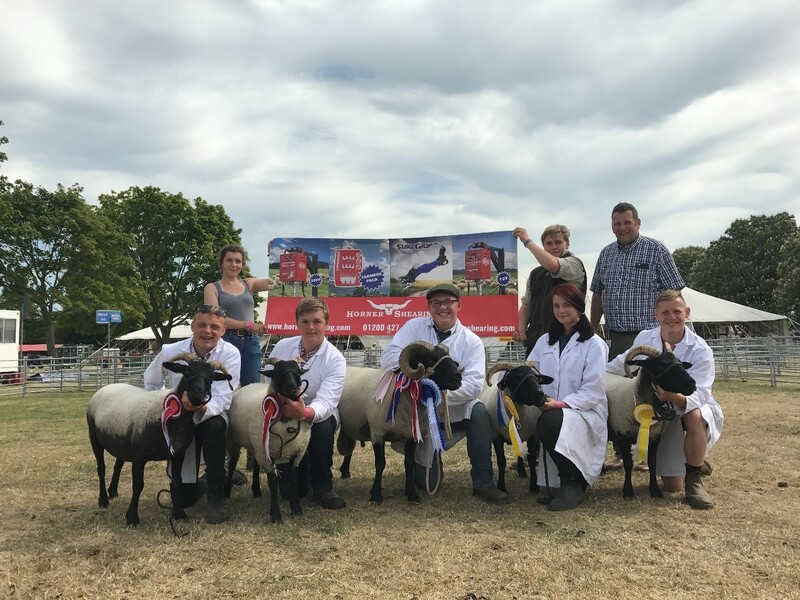 In the photograph above, Easton and Otley College students proudly show off their prize- winning sheep at The Royal Norfolk Show. Sheep provide the most accessible route into farming for new entrants. It is not even necessary to own land, just find a landowner who is happy to have the lawn mowing done by livestock who won’t turn their paddocks into a muddy mess. British Lamb is highly prized by butchers and chefs all over Europe. It has a unique history behind it, part of the fabric of society. The new generation in this photograph are determined that there will be a future as well.